Biometric Information Management specializes in fingerprinting and other biometric services – offering fingerprinting equipment sales and services, as well as biometric consulting and project management expertise – for businesses, nonprofits, government institutions and individuals. Over 300,000 Fingerprints Per Year! Our top-notch customer service, quick response time and excellent customer satisfaction has been our No. 1 priority since 2001. Our 55-plus years of combined experience in law enforcement and fingerprint technology, in conjunction with our high-quality customer service and affordable pricing, position us among the best in the industry at what we do. BIM puts its experience to work via highly accurate fingerprinting services for companies and individuals. Our commitment to using the most reliable equipment and techniques allows us to promise extreme low (less than 1%) rejection rates, lightning-quick response to customer questions and concerns, and all the tools for a speedy turnaround. We also offer a variety of consulting services, from project management to functionality testing, as well as monthly Ohio National WebCheck training sessions in partnership with Ohio BCI. 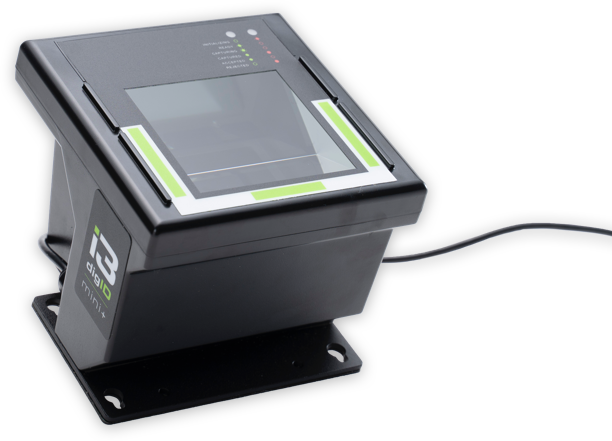 From fingerprinting kits to secure data transmission software to accessories, Biometric Information Management offers a valuable assortment of items necessary to organizations that conduct their own fingerprinting and background checks. Our inventory includes renowned and respected industry standards, as well as several pieces of hardware and software of our own creation, all of it designed to be compatible with a variety of live scan and WebCheck requirements. We can also work directly with customers to create custom setups, incorporating all of their biometric needs into one package of products and solutions. Biometric Information Management serves clients from a long list of industries, and we offer fast, personable technical support for all of our products and services. All of our technicians are highly credentialed, and we make sure customers hear from us quickly and without having to wade through automated phone menus. From our headquarters in Dublin, Ohio, we offer live scan equipment sales and support, biometric consultation, in-office and remote fingerprinting services, and more. From fingerprint services to management, everyone at BIM is highly trained and ready to help you with all your biometric needs. If you need your own fingerprints done, solutions for your organization’s background check needs or support with live scan or Ohio National WebCheck issues, Biometric Information Management is here to assist. Contact us today to find out how we can help you!